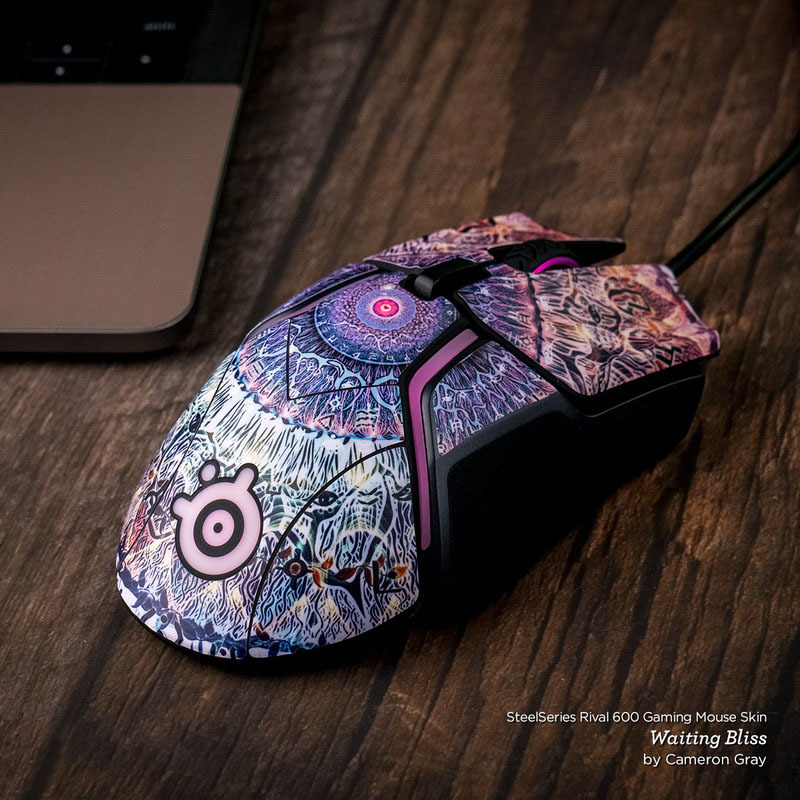 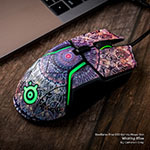 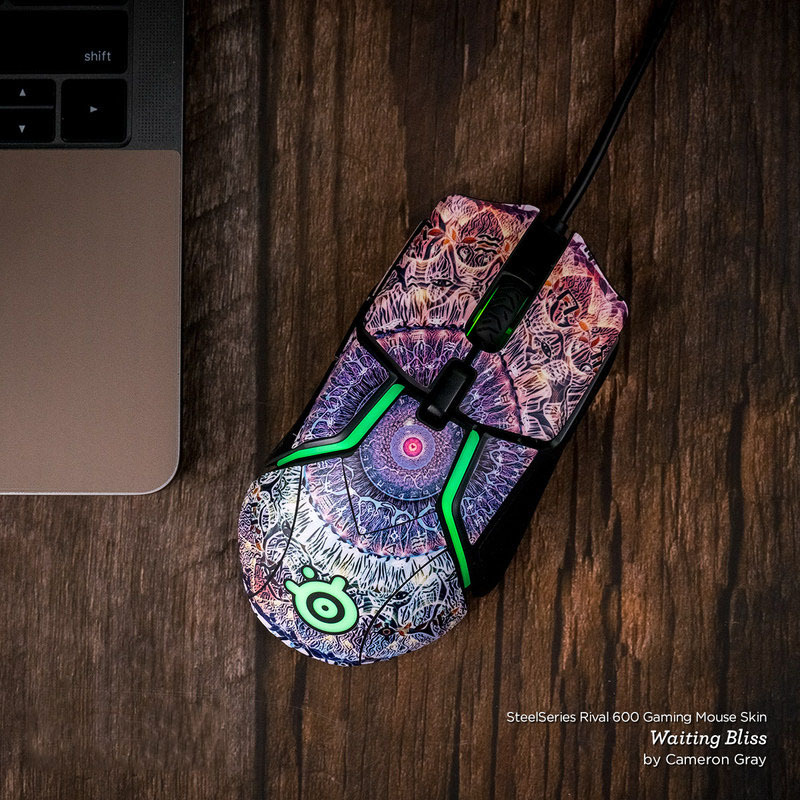 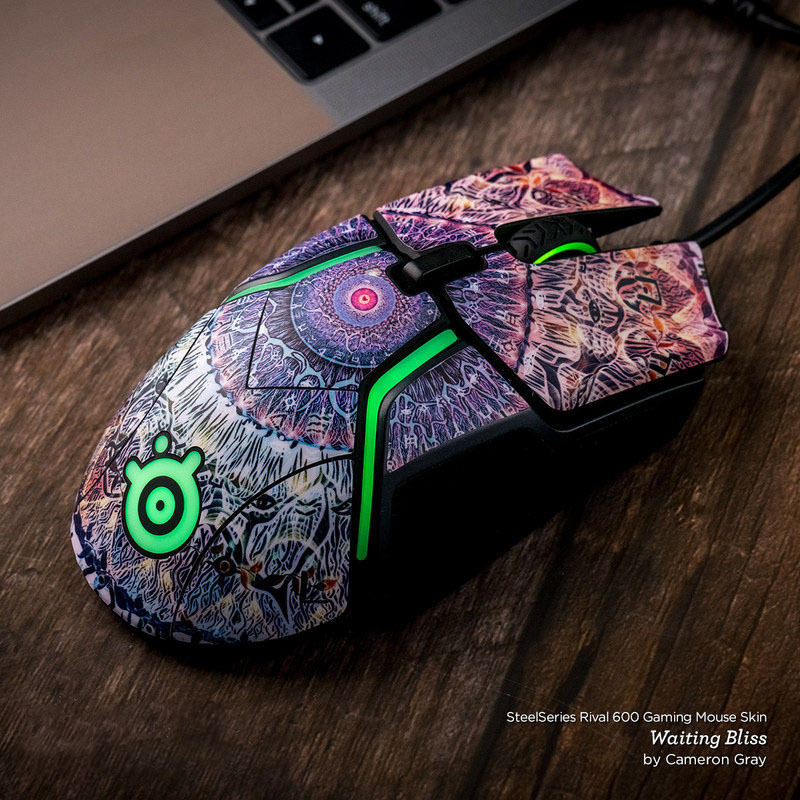 iStyles SteelSeries Rival 600 Gaming Mouse Skin design of Thunder, Thunderstorm, Lightning, Red, Nature, Sky, Atmosphere, Geological phenomenon, Lighting, Atmospheric phenomenon with red, black, white colors. 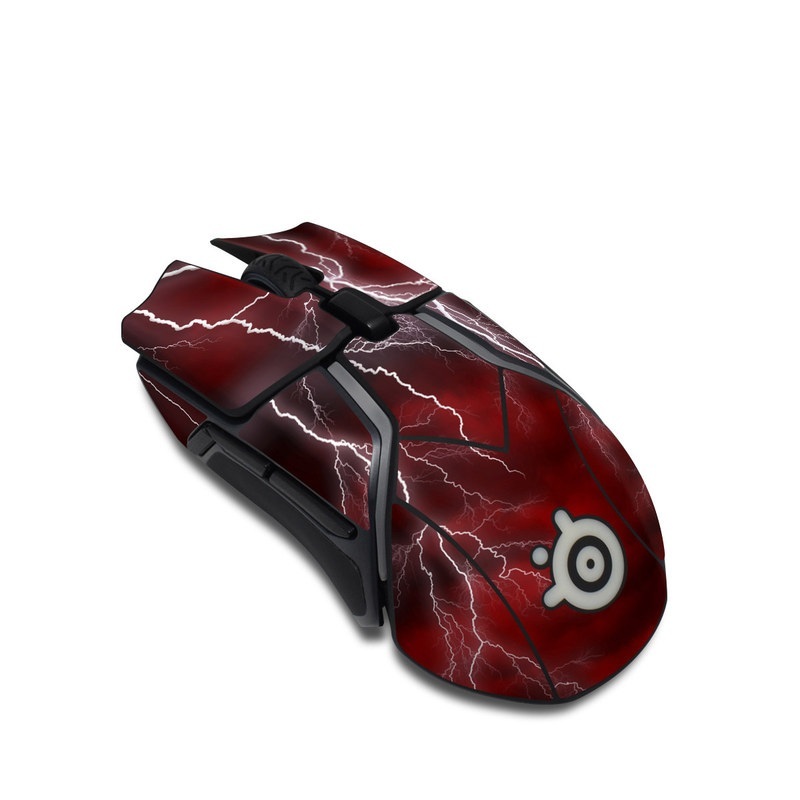 Model SR6-APOC-RED. 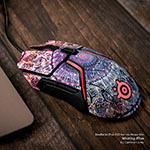 Added Apocalypse Red SteelSeries Rival 600 Gaming Mouse Skin to your shopping cart.